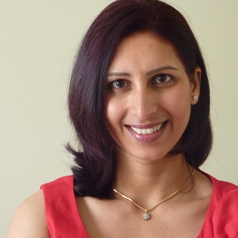 Dr. Ranjana Srivastava is an oncologist, award-winning author and health columnist for The Guardian newspaper. She is a Fulbright scholar, a visiting scholar at the University of Chicago and winner of the Monash University Distinguished Alumni Award. Ranjana appears regularly on ABC television and radio. Death was published in 2010 and was shortlisted for the NSW Premier's Literary Awards. Dying for a Chat: The Communication Breakdown between Doctors and Patients won the Human Rights Commission Literature Prize. So It's Cancer, Now What? The Expert's Guide to What You Need to Know is her latest book. Her upcoming book is After Cancer: A Guide to Living Well.